The Crafty Housewife: Liebster Award! 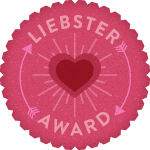 I found that my blog has gotten a Liebster Award. Thanks to Rayna Lynn from the Curious Country Cook . 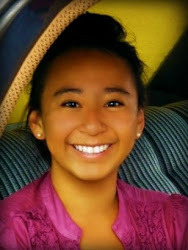 The purpose of the Liebster Award is to give new blogs (less than 200 followers) more exposure by picking 5 blogs to receive the award, and they will each pass it along to blogs they like. It's a way to get more followers, encourage you to keep on blogging about what you love, and to help people discover blogs that they may would have found any other way. Rules for receiving your award:1. Post about your win on your blog. 3. 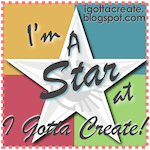 Copy and past the award button to your blog by right clicking the image. Sip-n-Wear - this stay at home mom shares fashion, easy DIY's, recipes, and more on her blog this one here is one I need to do for our car soon! Silo-Hill Farm - crafts and recipes, I need to make me this wreath, I love it! I certainly appreciate it, but I would hate to keep another worthy blogger from receiving it! I tried to email you but sadly you are a "no-reply" blogger. I am a happy follower via GFC!